All our shower screens are included with 3m Ultimate Glass Protection System. It helps keep stains and water spots at bay, which ensures your shower glass sparkles just the way it did when you first laid eyes on it. 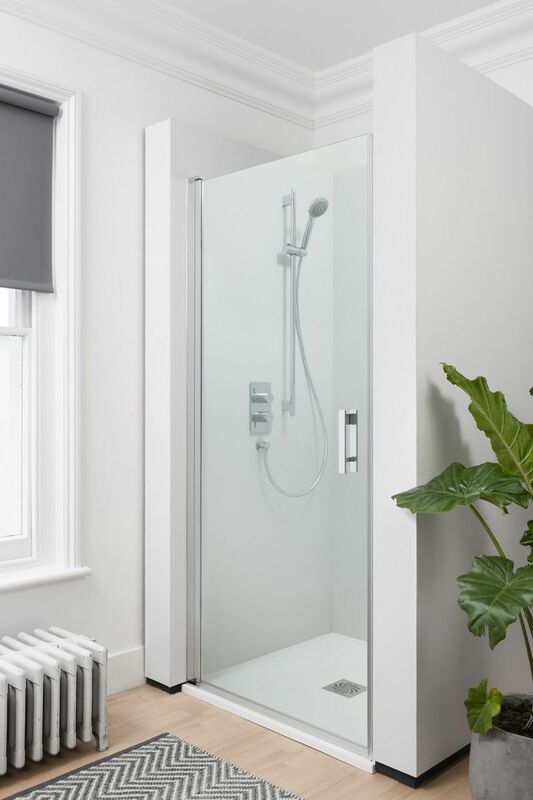 All our shower screens and panels are laminated and treated to make it completely power showerproof, to ensure the screen will not go damp or discolour. Provides continuous daily hygiene and easy to clean. 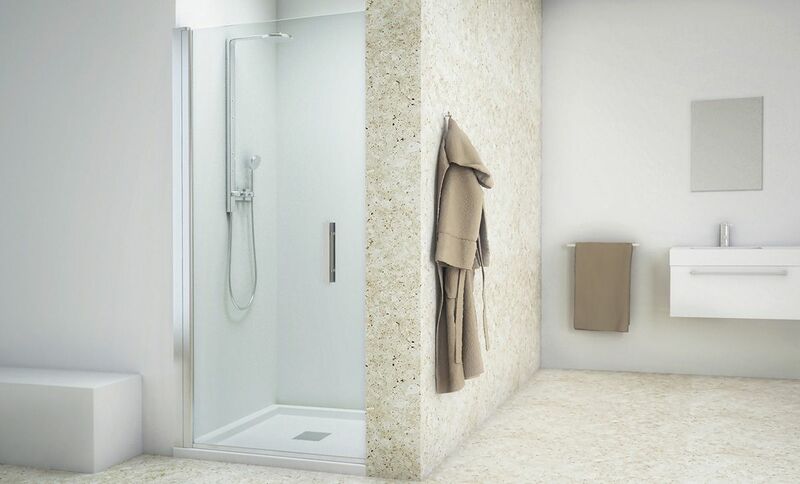 All shower enclosures are fitted with 6mm or 8mm toughened glass. It is 4 times stronger, can withstand greater pressure, impact-, heat- and scratch-resistant compared to non-treated glass. 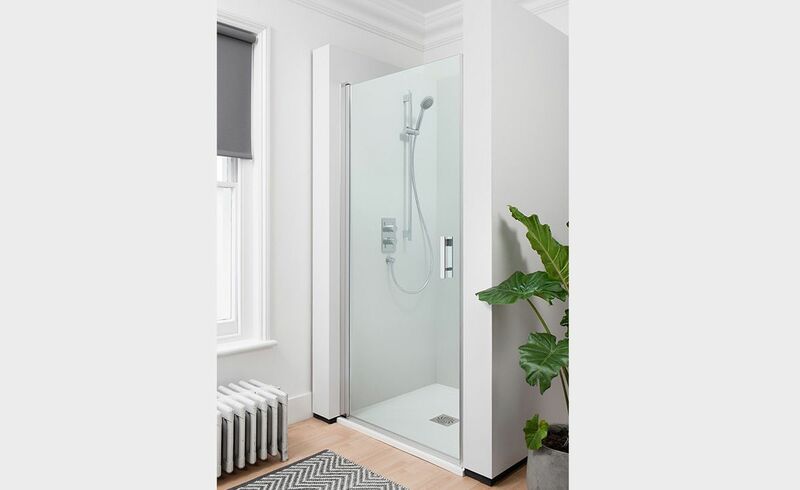 Simple innovation meets contemporary, the Lucca Alcove Shower has been crafted with a reversible door design for added convenience. The swing door in recess will fit perfectly into alcoves. Easy to install with minimal fuss and tools needed. Waste, tapware and tray not included in price.